A former haulier convicted of fraud and perverting the course of justice has been ordered to pay £48,000 following a Proceeds of Crime Act investigation, the Driver and Vehicle Standards Agency (DVSA) has announced today. Gerald Eaton, age 50, of Jackson Drive, Nottingham, was ordered by Derby Crown Court to pay the amount within three months or receive a further 18 month prison sentence. 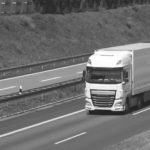 This follows convictions Mr Eaton received in 2017 for creating false tachograph records and perverting the course of justice while running two road haulage companies – Gerald Eaton International and White Line Transport. The £48,000 Mr Eaton was ordered to pay represented the amount he was deemed to have profited from his crimes. By routinely breaking drivers’ hours rules, Mr Eaton’s companies were able to gain a competitive advantage over rival companies. This included gaining major contracts with large companies, such as Ikea. Mr Eaton came to the DVSA’s attention when a lorry driven by one of his employees was inspected during a routine stop. DVSA staff found the lorry had regularly been driven without a tachograph card. Further investigations revealed that Mr Eaton routinely instructed drivers to exceed their hours or risk being sacked. He attempted to cover up the crimes he and his staff committed by destroying tachograph records and making false tachograph records. 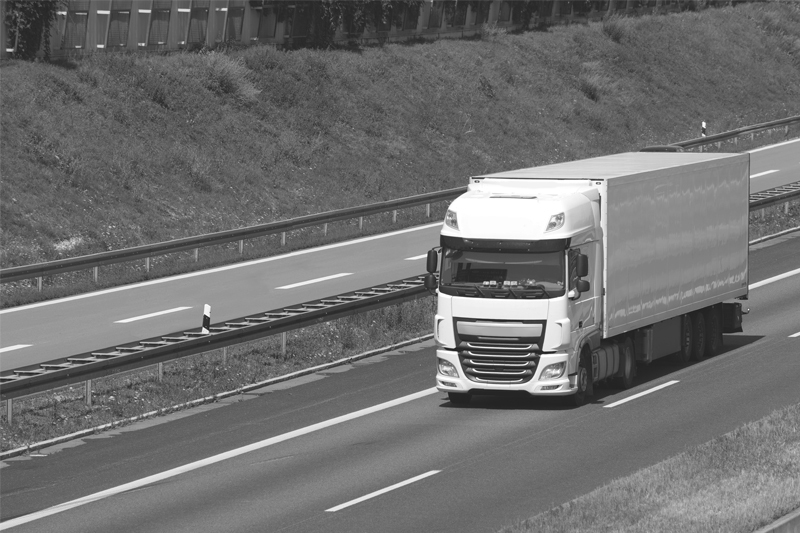 For the charge of conspiracy to create false tachograph records, Mr Eaton received an 18 month prison sentence, and for the charge of perverting the course of justice, he received an eight month prison sentence served consecutively.